Revolution Oilfield Services provides innovative products and services for the tubular running industry. Our Casing Running Tools (CRT) provide a lightweight, compact, and completely mechanical replacement to conventional casing rotation systems. We’re here to help you revolutionize the way you run casing. Our mission is to support companies in the tubular running industry. We help our clients develop successful operations by providing quality products and services. Revolution Oilfield Services is committed to enhancing the tubular running industry. We’re constantly reimagining methodology, which helps us create positive and innovative change in every business we work with. Each member of the Revolution Oilfield Services team comes with a unique skillset. However, we’re all joined together in our mission and vision. It’s our shared innovative mindset that allows us to explore new products and new ways to provide value for our customers. 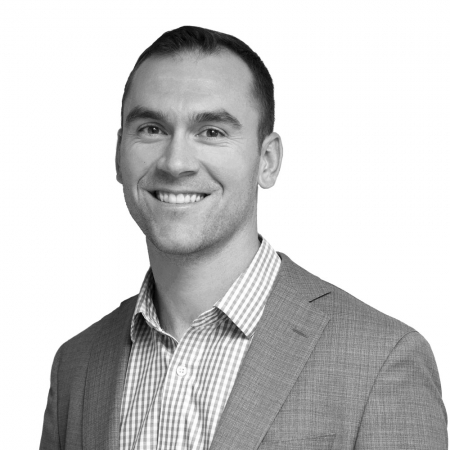 Darren is a CRT systems expert with a passion for helping tubular running companies thrive and grow. His direct operational experience in challenging environments from the Middle East to the Arctic gave him insight into the incredible impact of technology on the industry. 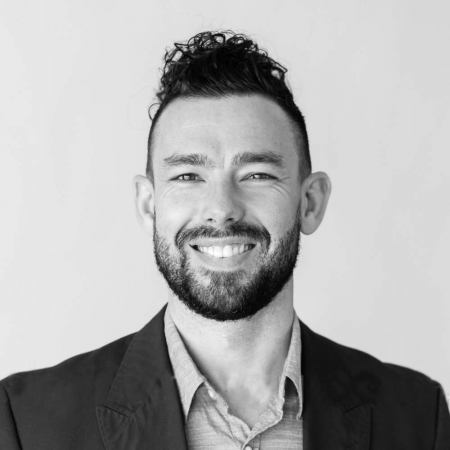 After taking on operations and business development roles in several international organizations, Darren determined to offer specialized support services to businesses in the tubular running industry. In 2014, Darren incorporated Revolution Oilfield Services and began building out his team of casing running tool experts. Eric Koehler is a hands-on customer service expert who’s trusted by tubular running companies in the Far East, Middle East, Africa, and North America. His deep understanding of all aspects of tubular running, makes him invaluable for the companies he supports. With experience in sales, operations, health and safety, quality assurance, and business, Eric is a critical member of the Revolution Oilfield Services team. Philip oversees company operations, training and support services, ensuring the highest level of technical support in the industry. Philip has a strong background in developing systems and procedures as well as having a distinguished career of training and mentoring. 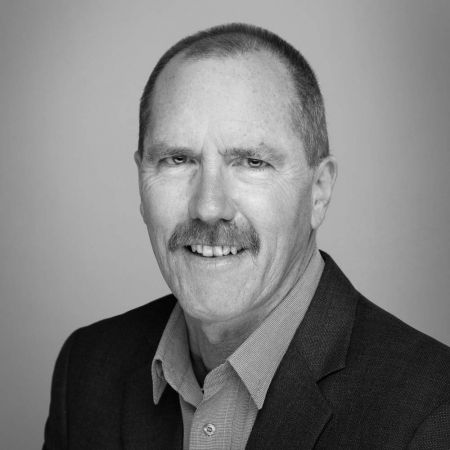 Philip joined ROS in 2018 after spending nearly 13 years with Volant Products Inc. where he was involved in the design, field testing and introduction of new technology to the oil industry. His highly effective training methods complimented by his technical depth and experience makes Philip the go-to for solving complicated technical challenges. Working in the oil and gas industry for over 20 years, in more than 30 countries worldwide, Philip’s range of experience and casing running optimization provides Revolution with a strong base to expand its international operations and succeed where new technology is being introduced. At ROS, we’re passionate about applying technology to help people and organizations achieve their goals. Learn more by visiting our services page. Revolution Oilfield Services is an industry-leading CRT product and rental provider. We support businesses in the tubular running industry with quality products and unmatched service.